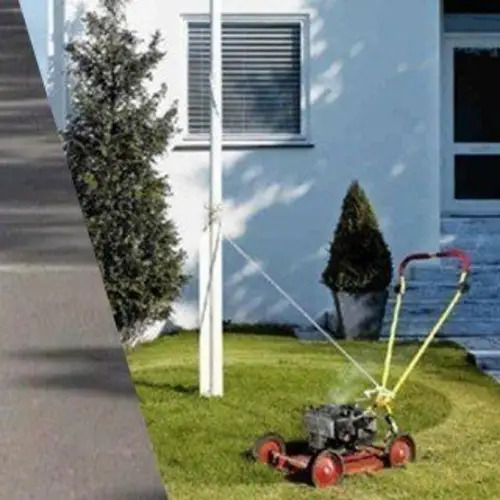 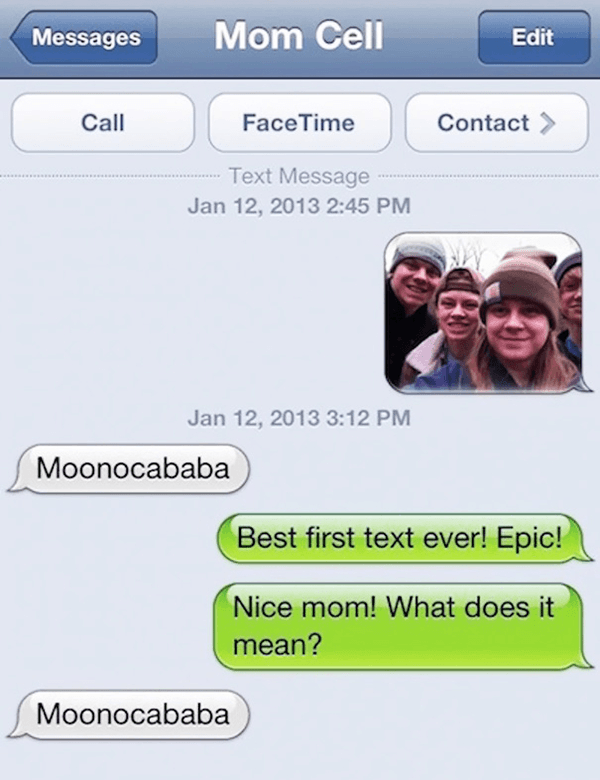 Thanks to Bored Panda and Why Did I Teach My Mom To Text for some of the photos used in this gallery. 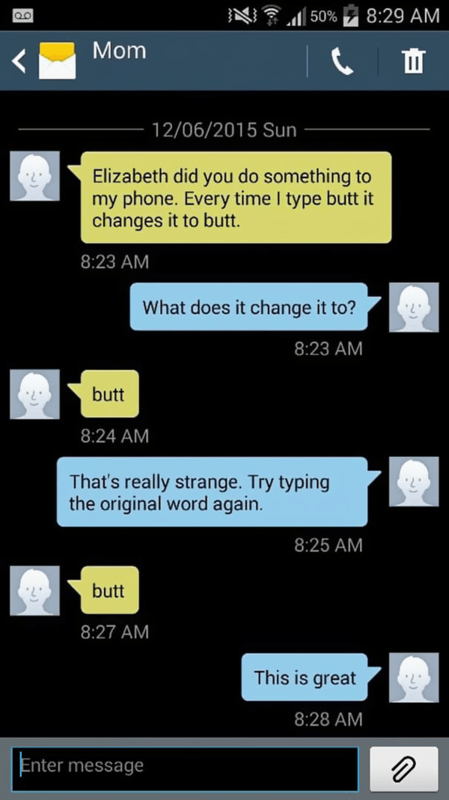 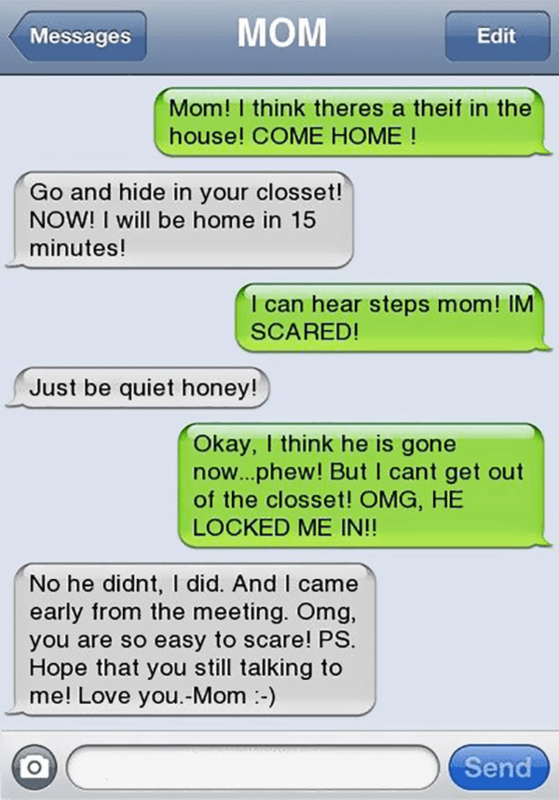 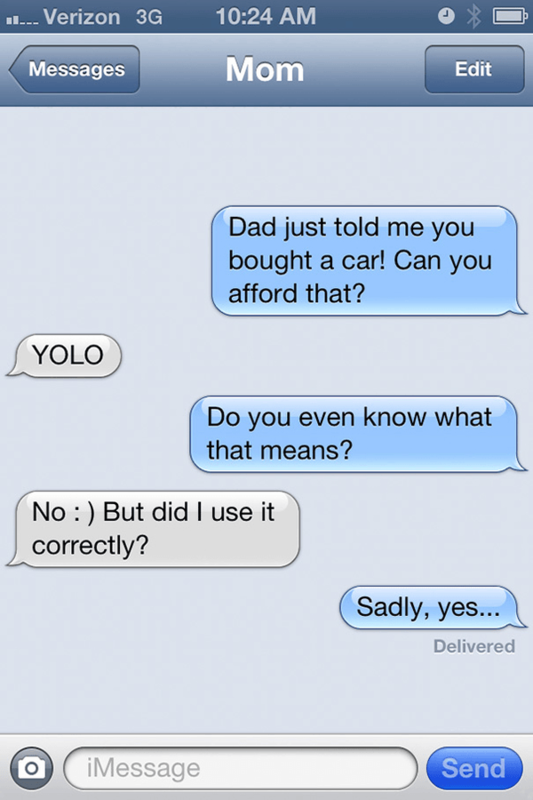 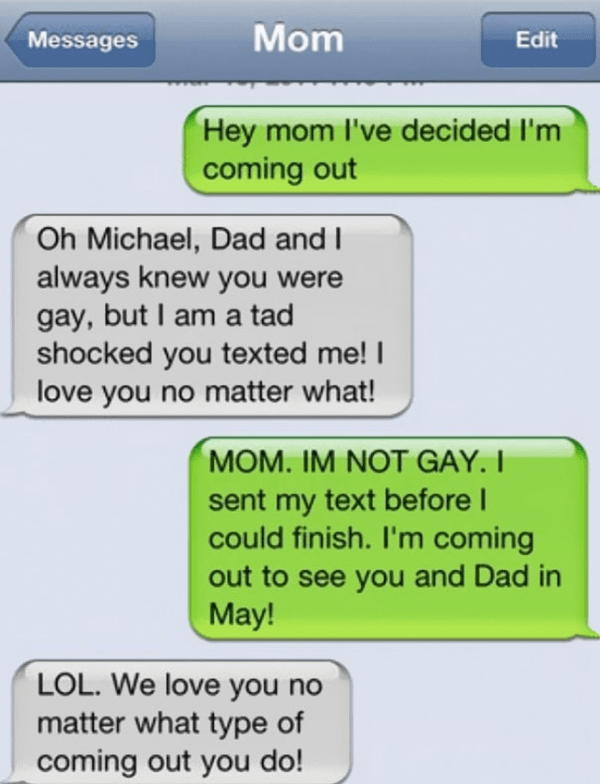 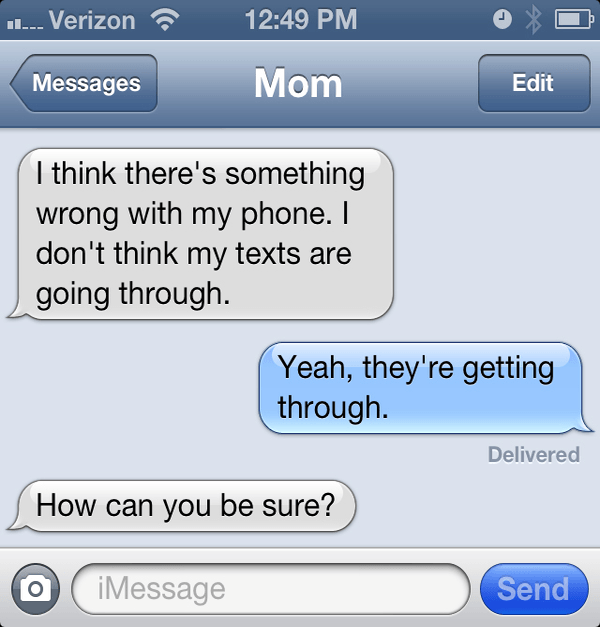 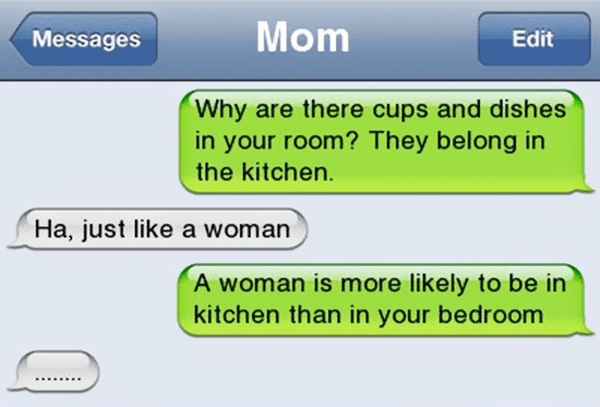 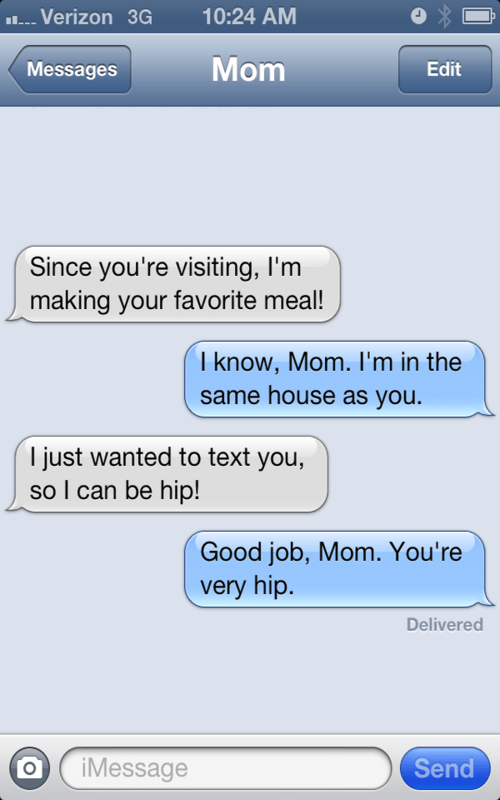 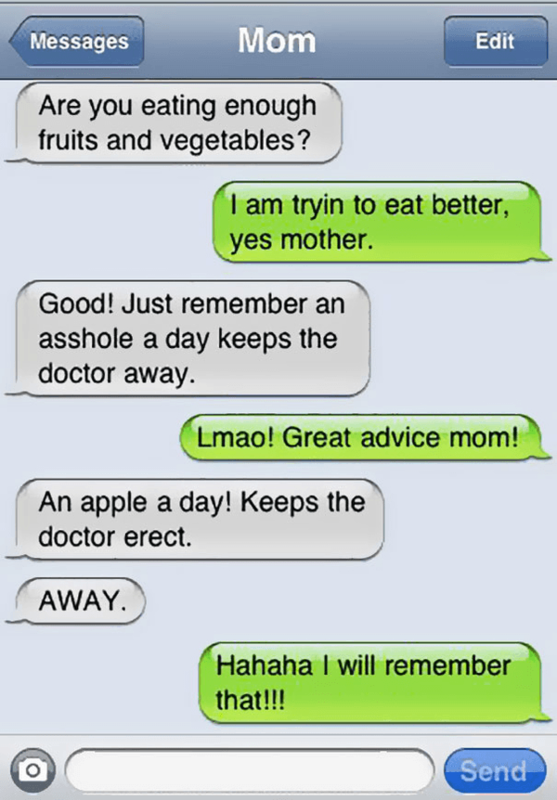 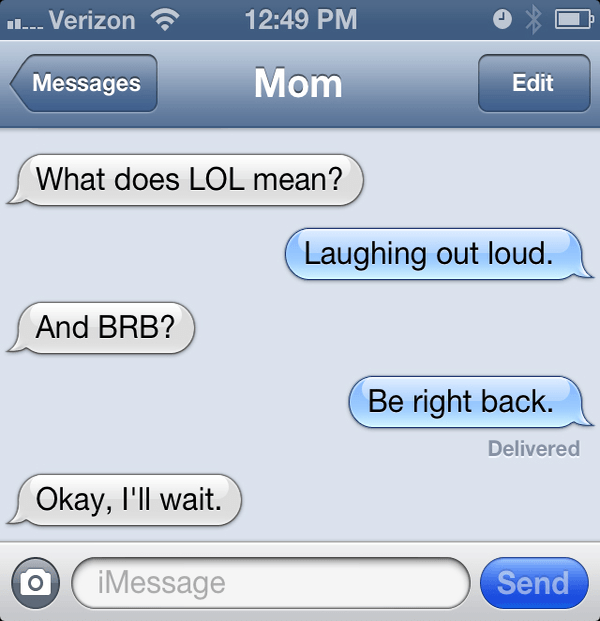 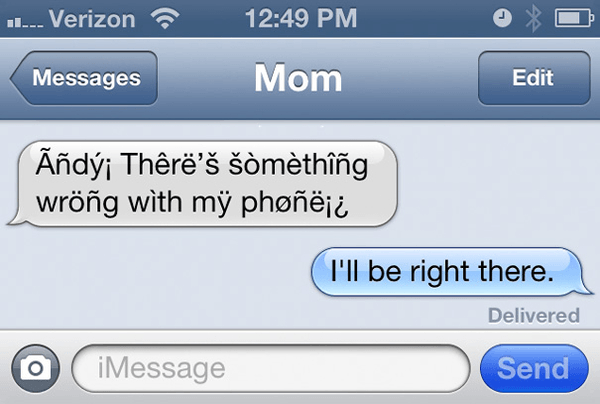 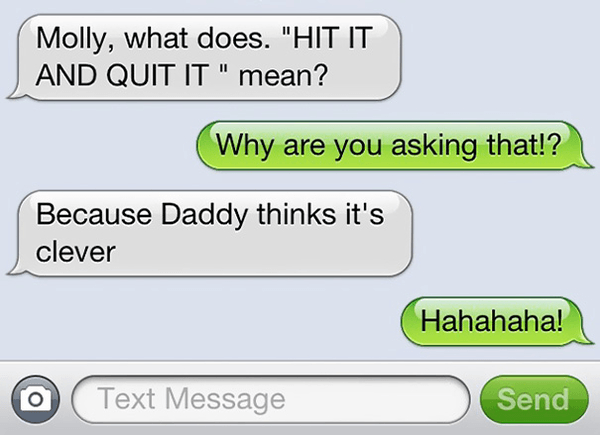 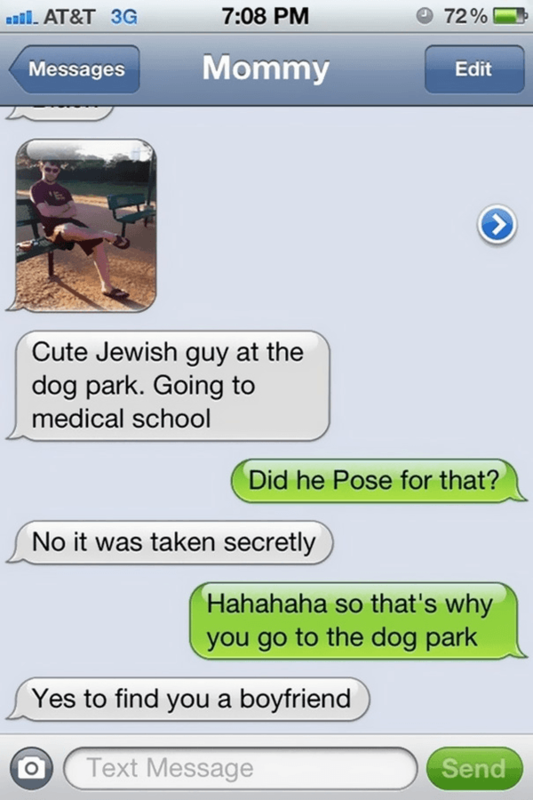 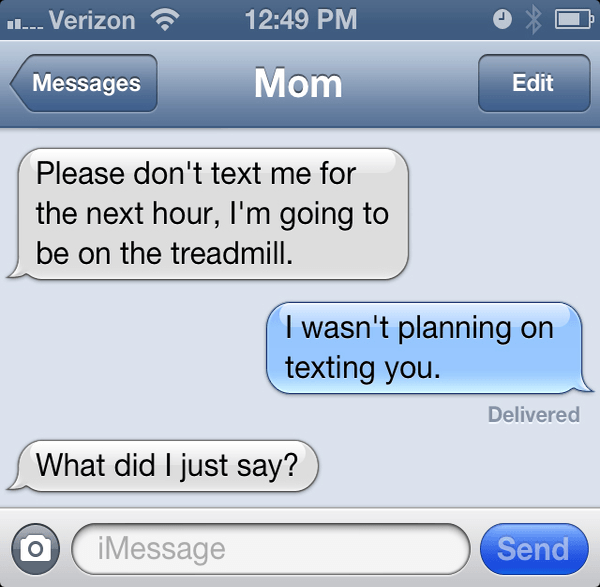 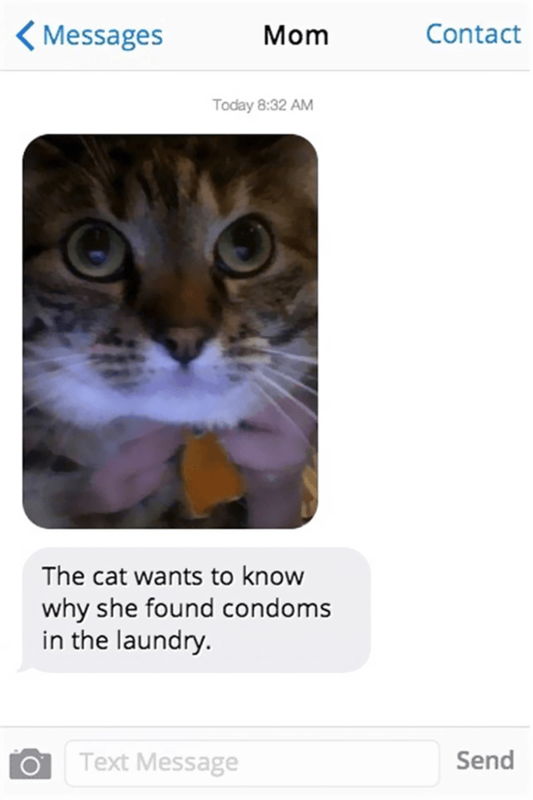 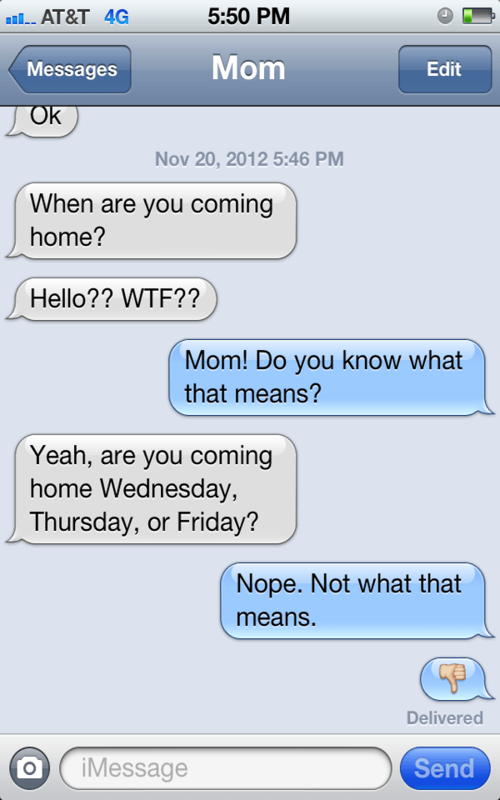 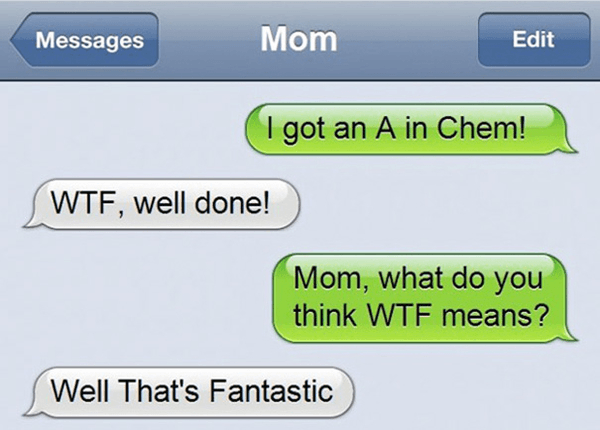 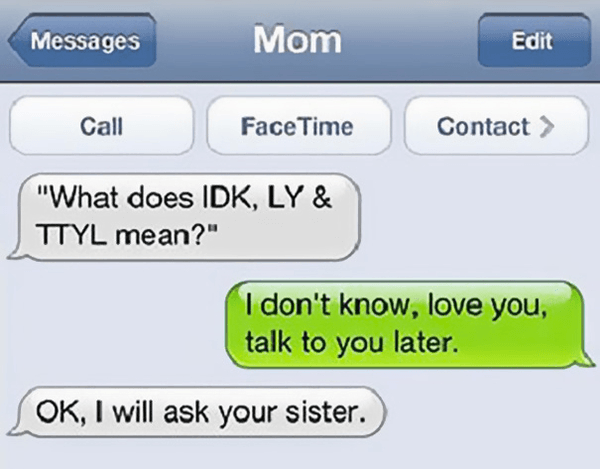 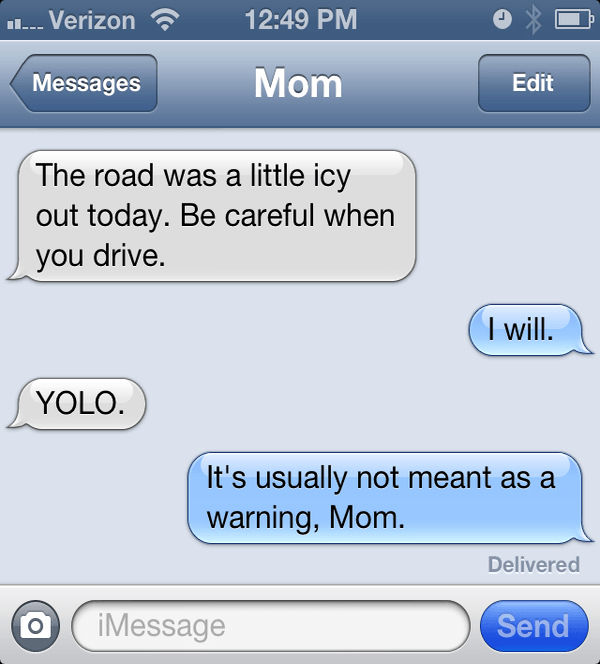 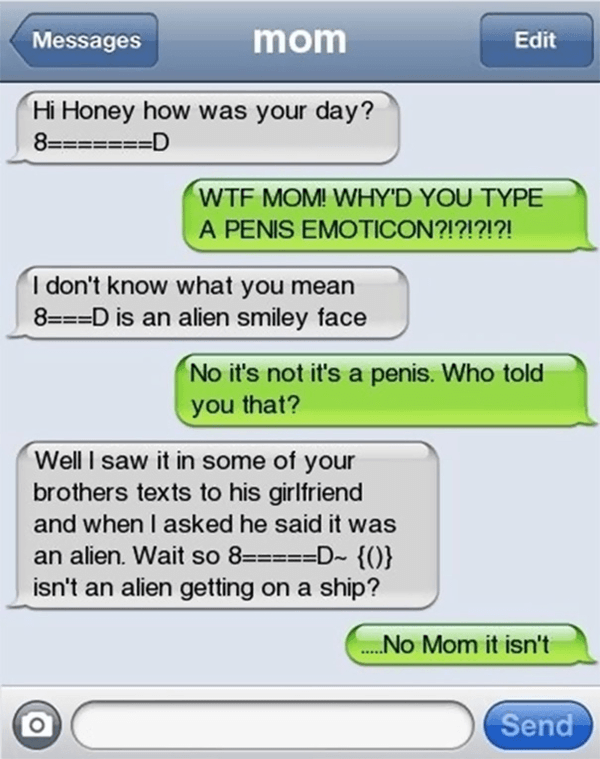 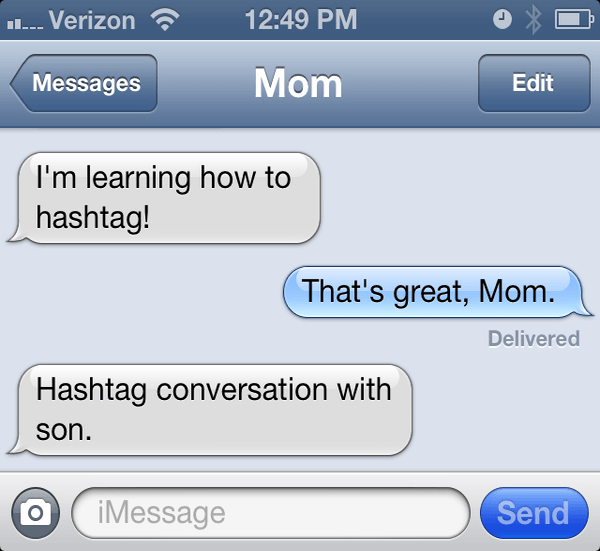 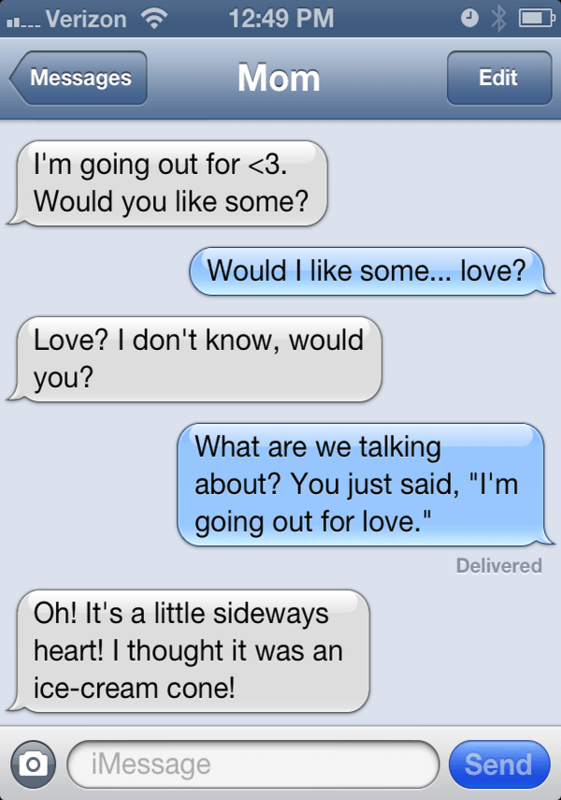 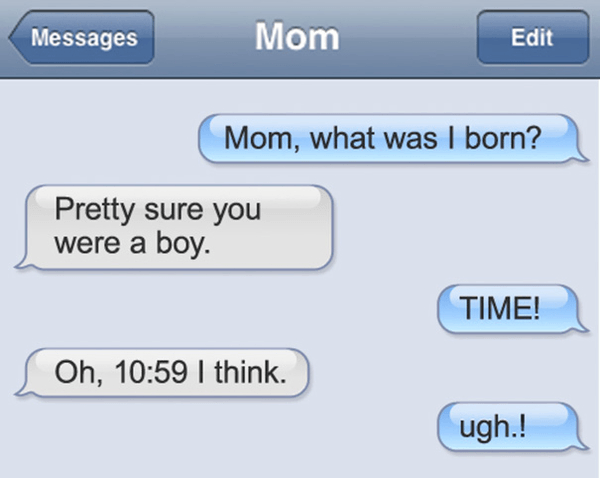 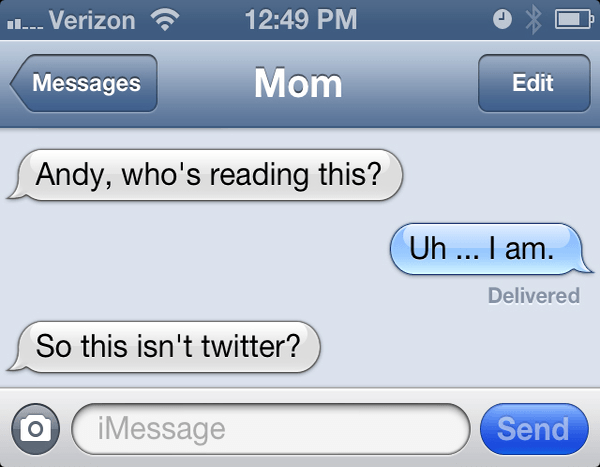 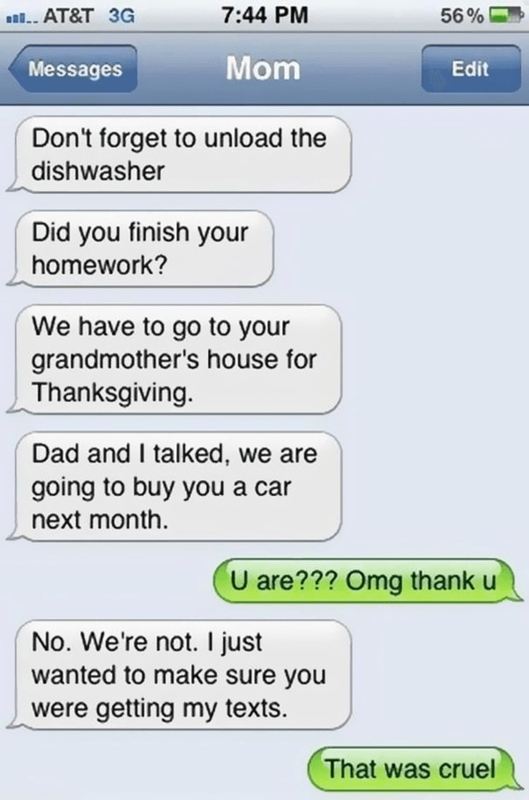 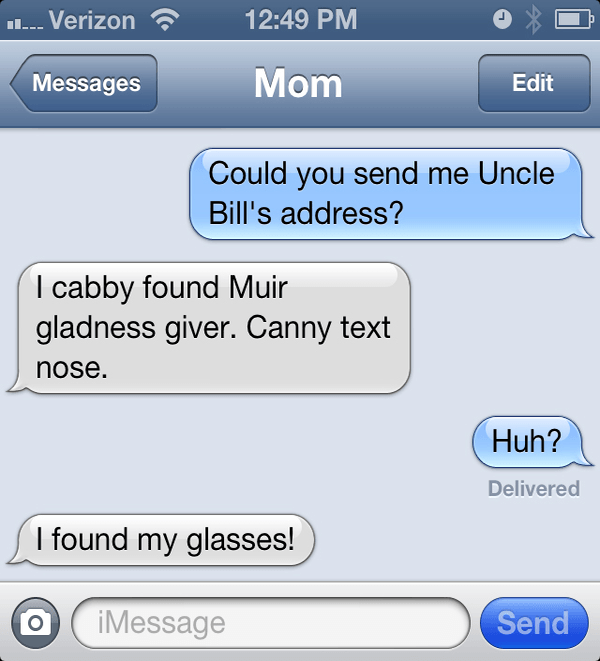 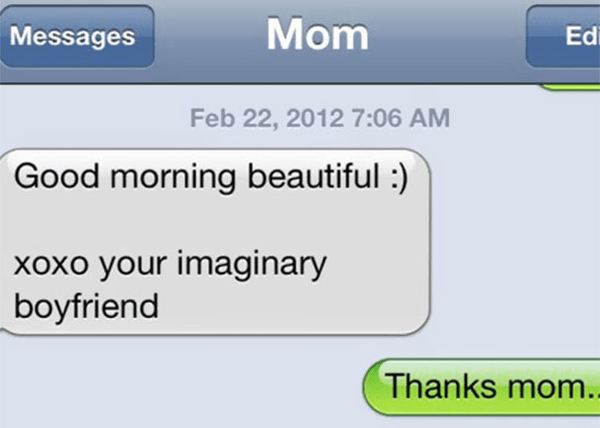 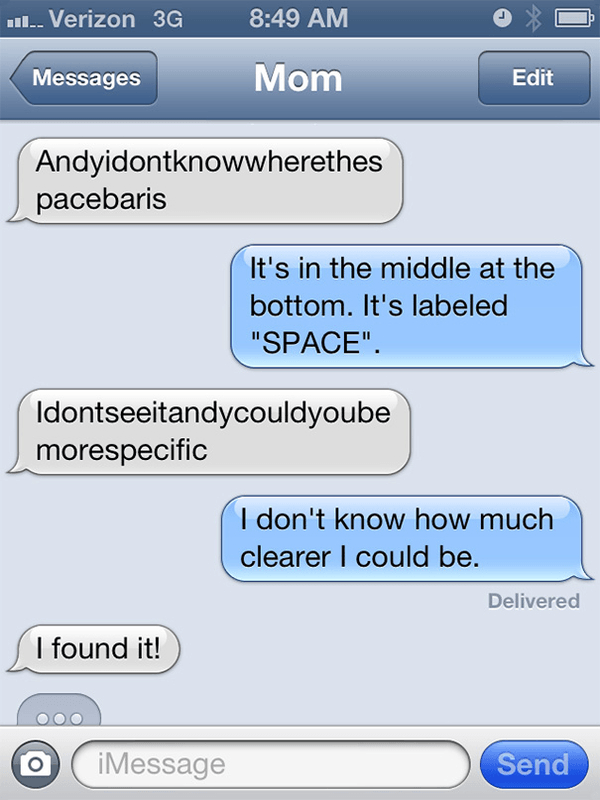 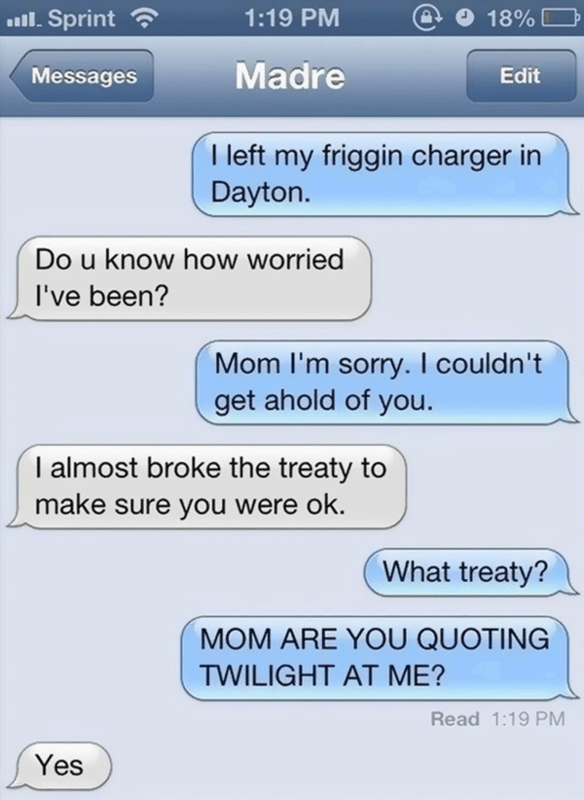 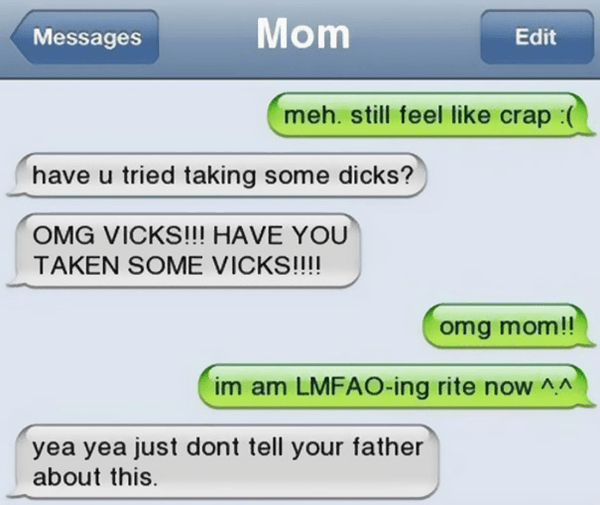 Enjoy these ridiculous mom texts? 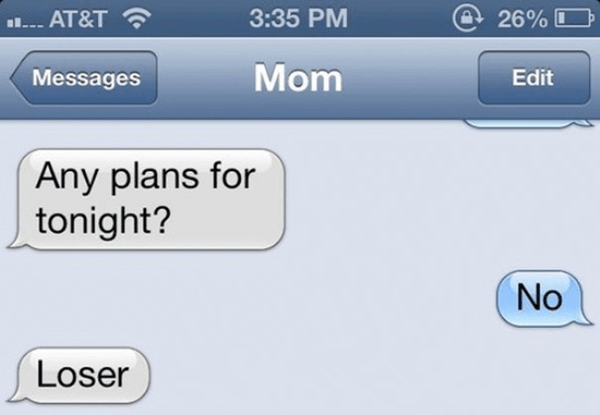 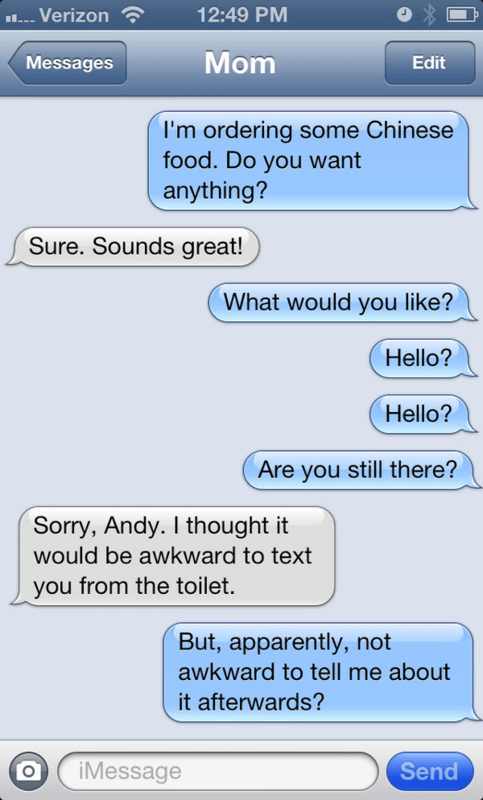 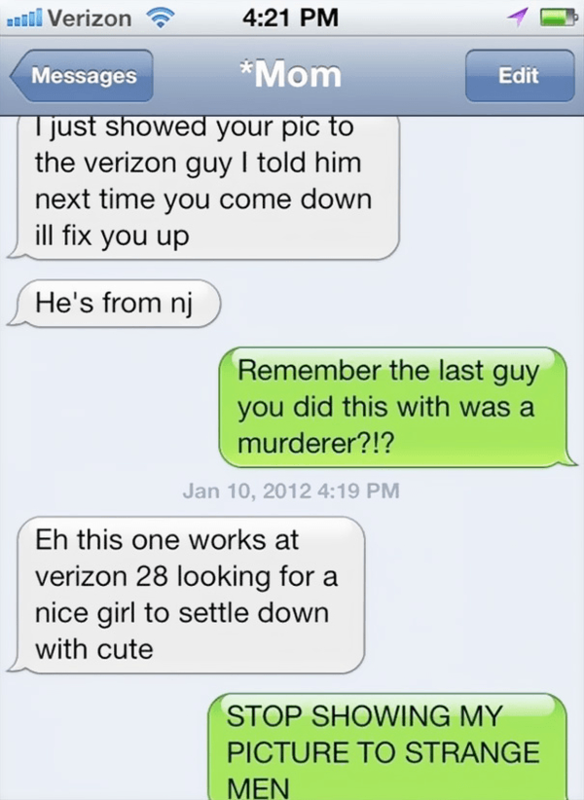 Then check out the best drunk texts ever sent and the dumbest tweets in the history of Twitter!